This artisan winery was established in 2010 with the first release wines gaining notoriety and an instant cult following selling out within months. Eldorado Road instantly gained five stars and was recognized by James Halliday in his 2014 Wine Companion as a top ten new winery. We also gained a double gold at the Six Nations Wine Challenge, voted second best in the new world for our 2010 Durif and received many humbling reviews including Winefront and Age Epicure to name but a few. Eldorado Road specializes in red varieties only, growing Durif and Nero d’Avola at our Eldorado Road vineyard taking full advantage of Eldorado’s magnificent soils and terroir. We also lease a local Shiraz vineyard planted way back in 1890s and still farmed without irrigation producing small quantities of amazing fruit. 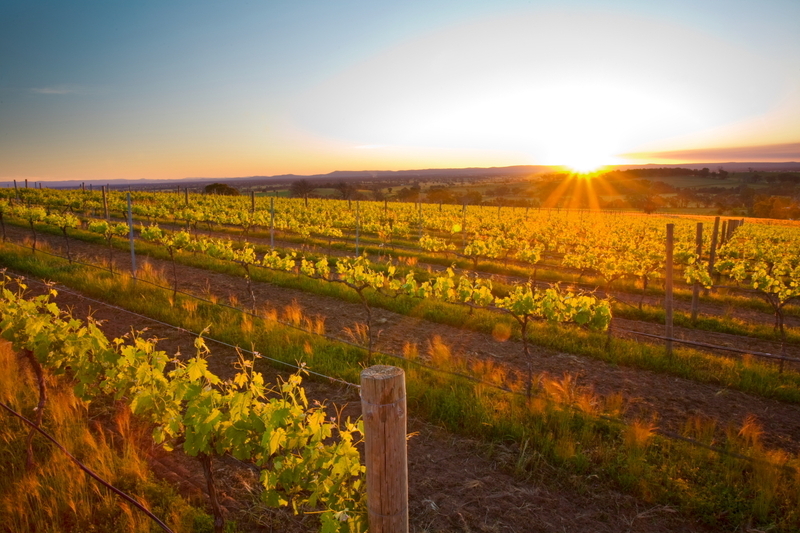 This particular vineyard and wine truly reflects a unique piece of Australian winemaking heritage. Eldorado Road is a family project consuming our lives, robbing our weekends now dedicated to making wines, developing vineyards and restoring the old block. Often demanding but truly rewarding.